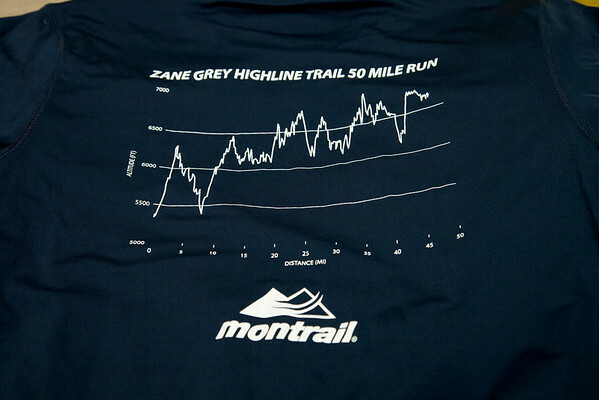 Congrats to all runners of Zane Grey Highline Trail 50 Mile 2011! All photos are posted, but not all are labeled yet--it may be a couple weeks. Video will also eventually be posted as well.